Study abroad on the Great Wall with our China Summer Program. 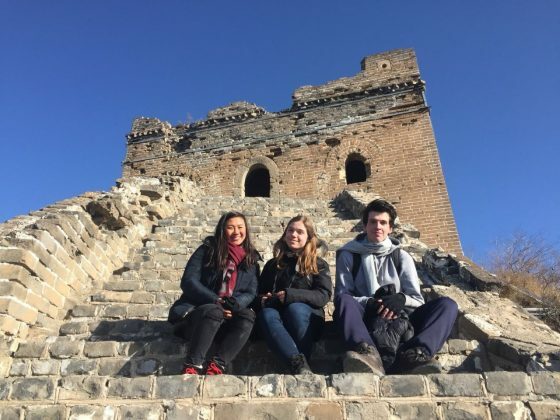 We take you to the heart of the Great Wall of China as you will learn Mandarin in an ancient village, right next to the Great Wall in the mountains North of Beijing. You will be living and studying next to one of the untouched sections of one of the World’s wonders whilst you learn the Chinese language. This is an experience that very few people get to take part in and a unique opportunity to enhance your Mandarin language skills on one of the most famous landmarks in the World. At the Great Wall everything is about the outdoors. 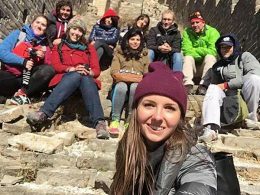 After class, you may decide to climb one of the different sections of the Great Wall or perhaps go for a cycle and explore the wall further. You could even partake in some sports with the locals, perhaps take them on with a game of badminton for example. If you enjoy hiking, then you will find a huge variety of trails to hike up along the Great Wall and in the mountains surrounding it. The pictures you’ll take will live with you forever and the scenery is breathtaking. 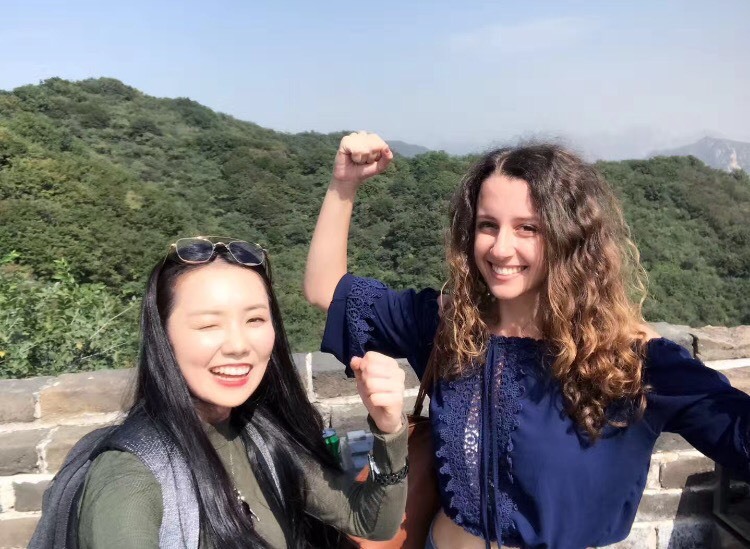 You can study Chinese on the Great Wall during your summer holidays, as part of a gap year program after high school, or any other LTL program like the multi city Chinese course or standard Mandarin course in Beijing or Shanghai. Every day you, fellow students and teachers will eat together at the farmhouse. This will usually be followed by drinks together in the village square, one of the other farm houses or our own courtyard. 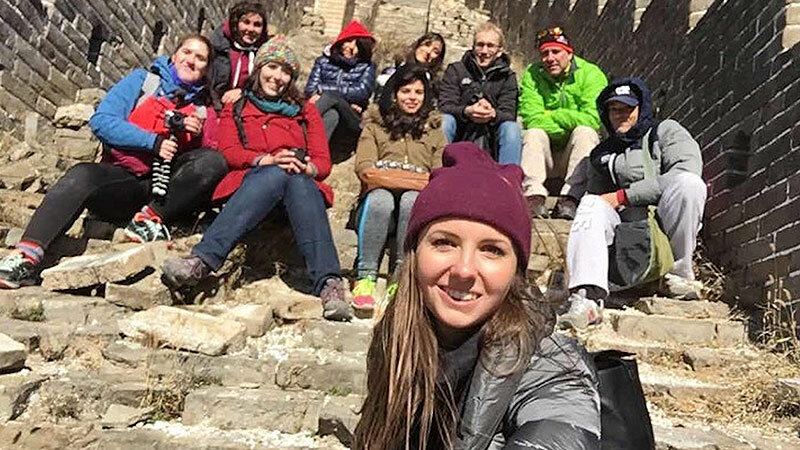 When the weekend arrives it is possible to organize day long trips to other areas of the Great Wall such as the flooded Wall or more famous sections of the Great Wall like Mutianyu, Yanqi Lake or even go rafting or for day long hikes. The possibilities are endless. Where on the Great Wall are we based? Many areas of the Great Wall have been extensively renovated and opened for tourists, with cable cars, fun rides, souvenir shops and huge crowds. However, we don’t want you to experience the touristy areas that many see everyday. Our program is in a village next to an abandoned section of the Great Wall. Here you can really see and feel Chinese culture, and the history of this landmark first hand. Our village is roughly two hours north of Beijing city by car. This means while the locals of course don’t know any English, everyone still speaks standard Mandarin. Our China Summer program is a real Chinese immersion experience. Making friends with some of the villagers is a very good way to improve your spoken Mandarin quickly. The China Summer Program on the Great Wall already includes transport to and from the village to the city. Like almost everywhere in China, the area is extremely safe. Most people don’t even lock their doors at night. 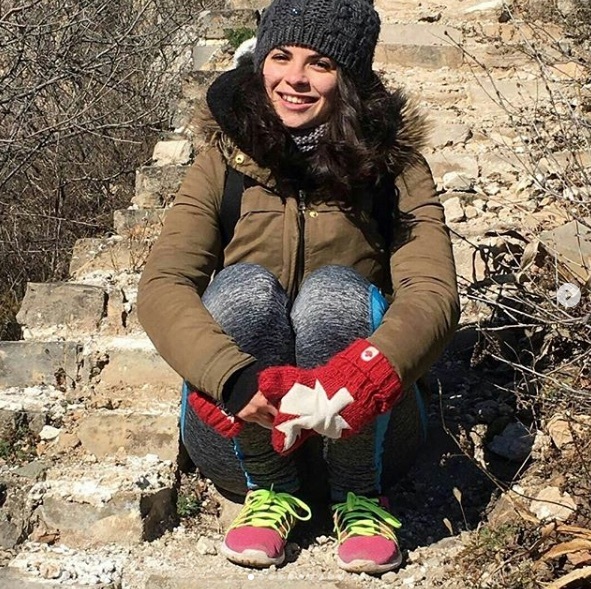 A Summer on the Great Wall – When Can I Start? The Summer Program on the Great Wall is best booked in combination with a program in either Beijing or Shanghai beforehand, allowing you to settle into China, learn Chinese and get used to the environment. 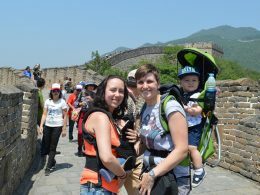 Our Summer Program runs from Sunday to Sunday each week and includes transport from Beijing to the Great Wall and back. This program has limited spaces, so make sure you book your course in time. DATES – Start any Monday from May-October and finish on any Sunday. The program can last for one week, up to as many weeks as you require. You can partake in the Chinese Summer Program on the Great Wall for one week, or the full six weeks. We recommend to start with a program at LTL Beijing or Shanghai first and leave the Great Wall Mandarin until the end of your course. Are classes in group or individual? All language classes are individual. This will help increase the speed you learn Chinese. You will be paired with a fully certified and experienced teacher. Is it safe to stay overnight on the Great Wall? Yes it really is. China generally is a very safe place to live but you will be a village where the community is tight knit. You will feel a part of this community and you certainly shouldn’t worry about safety. 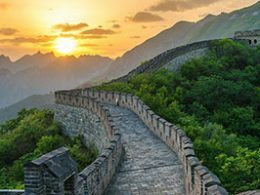 What are the benefits of studying on the Great Wall? First and foremost this is a unique opportunity that you should snap up with both hands. 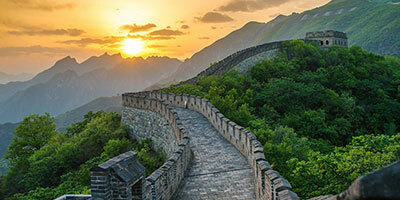 Although many students learn Chinese there are very few who can boast combining the Great Wall and learning Chinese. As you will be surrounded by locals who do not speak any English you will experience Chinese immersion which will speed up your ability to speak Chinese. Couple that with the bonus of learning individually and you have a great recipe for speedy Mandarin progression. Why should I go to Beijing or Shanghai before visiting the Great Wall? The Chinese culture shock in China is a very real thing, take it from the China experts! Anyone who visits China for the first time takes a little time to adjust. The jetlag and the different nature of China means you need to get used to your surroundings. Going to Shanghai or Beijing first allows you to experience something a little more International than throwing yourself straight into an environment where 0% of people speak any English at all. Beijing and Shanghai, despite being nothing like your home, are big cities that give you a chance to settle into your adventure in China. 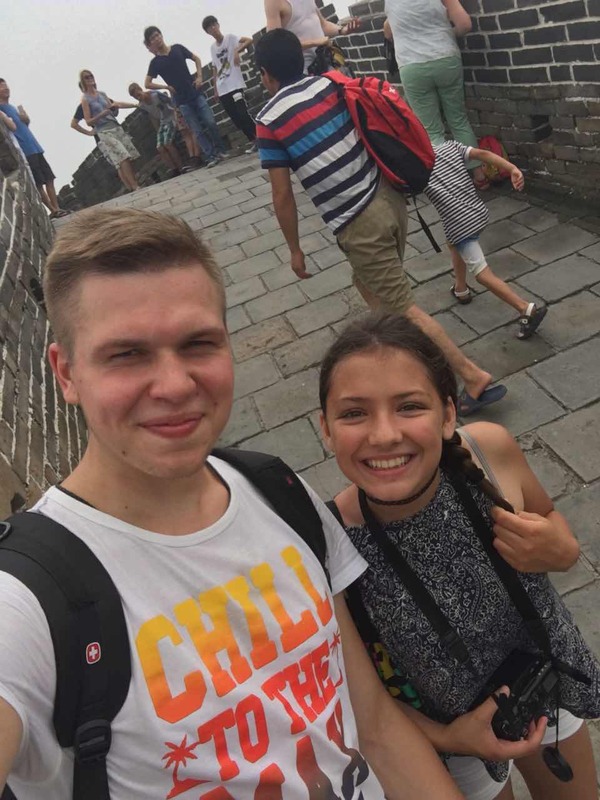 After you’ve picked up some basic Chinese, you are ready to study abroad on the Great Wall. 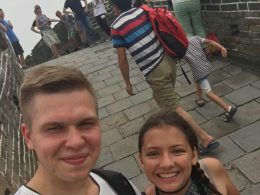 That said, if you are already familiar with China and know how to organize your life in a complete immersion situation, you can also go straight to the Great Wall and do your whole Chinese summer program there. How far is it from the farmhouse to the Great Wall? Depending on how fast you walk, it is about a 30 minute walk to get to the closest watch tower. From there the opportunities are endless. If you wanted to you and have the time from there you could follow the Great Wall all the way to the Pacific or the Gobi desert. Why is this program only available in the Summer? The Summer is the best time to visit the Great Wall. The Sun shines bright, the views are mind blowing and the days are long. 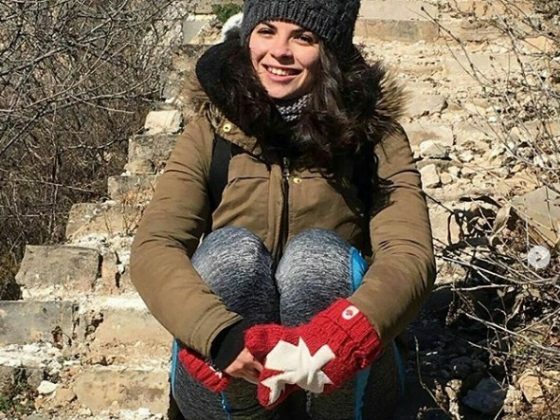 Studying on the Great Wall in Winter would be far too cold and studying Chinese on the Great Wall in Spring or Autumn/Fall doesn’t have the beauty the Summer brings. This is why we believe the Great Wall program is best attending in the Summer! Our LTL China Summer Camp is intensive Mandarin study whilst exploring China. With the program, students study Mandarin for four hours in the morning, followed by an afternoon of fun and activities. Study Chinese in Beijing in a small group at a time that is suitable for you. LTL Mandarin School offers you first class Chinese lessons with fully certified and experienced teachers to get you ahead fast.